All things fade into the storied past, and in a little while are shrouded in oblivion. Even to men whose lives were a blaze of glory this comes to pass; as to the rest, the breath is hardly out of them before, in Homer's words, they are 'lost to sight alike and hearsay'...To what, then, must we aspire? This, and this alone: the just thought, the unselfish act, the tongue that utters no falsehood, the temper that greets each passing event as something predestined, expected, and emanating from the One source and origin. This was written over 21 centuries ago, yet its relevance somehow increases when we know how ancient it is. Marcus Aurelius's life itself bares the statement out; not many now will have cause to remember his skill or otherwise as a leader, but his Meditations, quiet thoughts written by camp light in the midst of campaigns, live on in hearts and minds. The Meditations are alive with a perceptiveness of the basic unity of all things in the universe, including its people. They tell us that the effort to see with another's eyes is nothing less than an expansion of one's world - and a unifying of it. To despise, avoid or judge a person is simply an obstruction of Nature's law. The realisation that to move human relations to a higher level we must do the opposite of these things, formed the basis of the emperor's thought. Be like the headland against which the waves break and break: it stands firm, until presently the watery tumult around it subsides once more to rest. 'How unlucky I am, that this should have happened to me!' By no means; say, rather, 'How lucky I am that this has left me with no bitterness; unshaken by the present, and undismayed by the future. Survey the circling stars, as though you yourself were mid-course with them. Often picture the changing and rechanging dance of the elements. Visions of this kind purge away the dross of our earth-bound life. 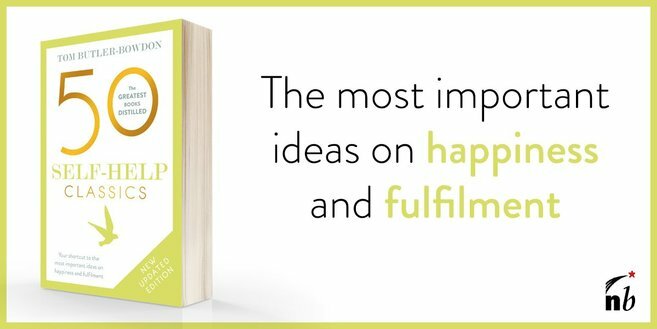 A short book that is a source of sanity in a mad world, today's reader will also love the beauty of prose that makes the Meditations stand out against modern philosophical and self-help writings. Buy a copy and you will make use of it for life. If you enjoy it, also read the Enchiridion by fellow Stoic Epictetus. n.b. All quotes from 1995 Penguin edition. Translation by Maxwell Staniforth, 1964.